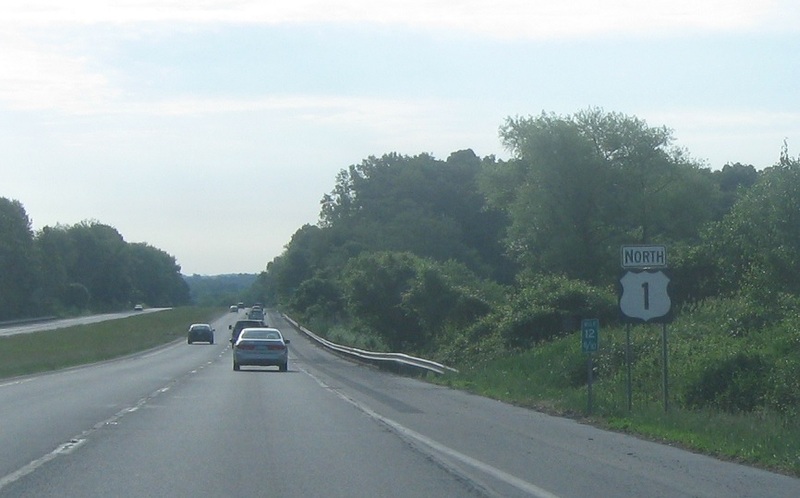 Shortly after that we’ll approach Route 841. Exit in a mile for 841. 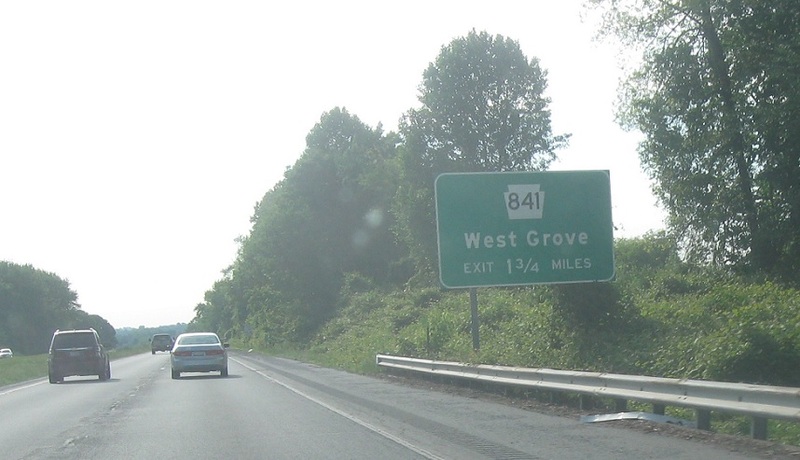 Exit for 841 and the town of West Grove.